c/o RADC, 875 Massachusetts Ave. The Massachusetts Avenue Merchants Association invites you to explore Mass Ave, downtown Indy's trendy arts and theater district. Visitors will find a free-spirited cultural district filled with independently owned restaurants, night spots, shops, galleries and theaters. For example, good times and delicious meals are found at R bistro restaurant, more casual fare at Bazbeaux Pizza or MacNiven' s or a night out on the town with a little jazz at the Chatterbox. Mass Ave shopkeepers and galleries promise the unique, from Silver in the City, to the Dean Johnson Gallery and the Best Chocolate in Town (and it is!) Families will enjoy live improv theater at ComedySportz, or adults can take in a contemporary show at the Phoenix Theatre. Special events on Mass Ave are renowned and include the often uproarious and bawdy Indy Fringe Fest in August, Brew Ha-Ha in June and the very popular gallery and studio tours on the First Friday of each month. 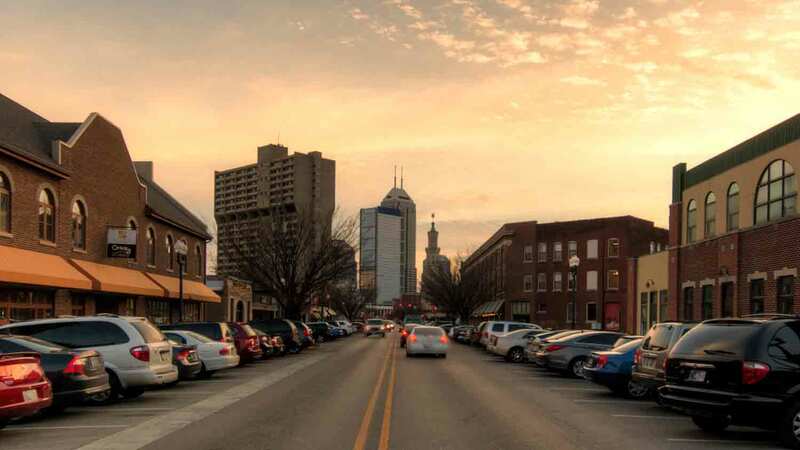 For an Indianapolis experience that is completely authentic and special, the merchants of Mass Ave. deliver the extraordinary. We welcome your visit.